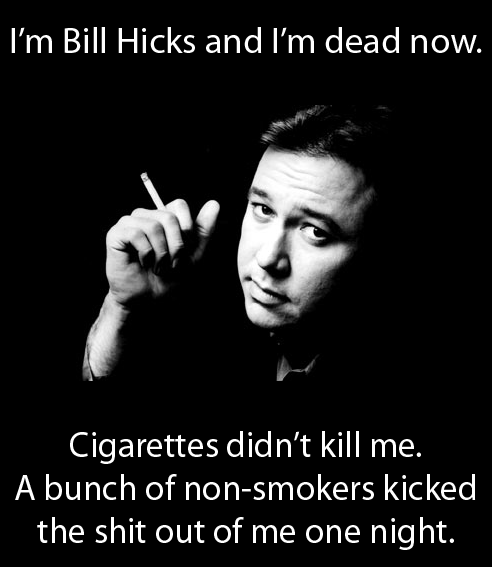 Meme Monday 3/4/19; Tribute to Bill Hicks. 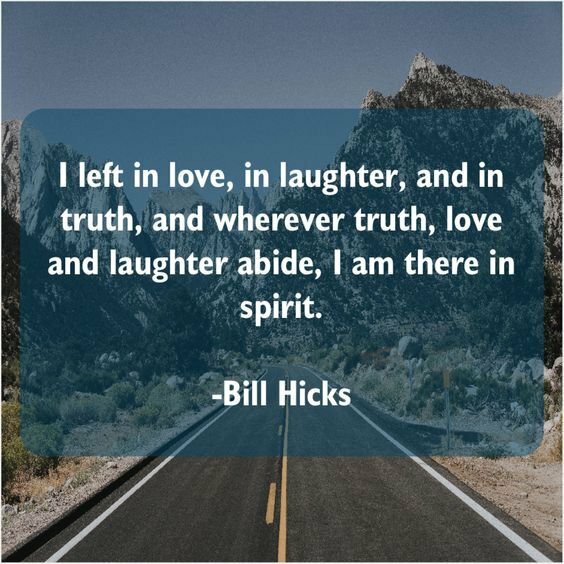 It has been 25 years now since Bill's passing. I was so busy last week I forgot about the 25th anniversary. So I'm making up for it by posting this today. I grew up with comedy. I'm sure we all did. 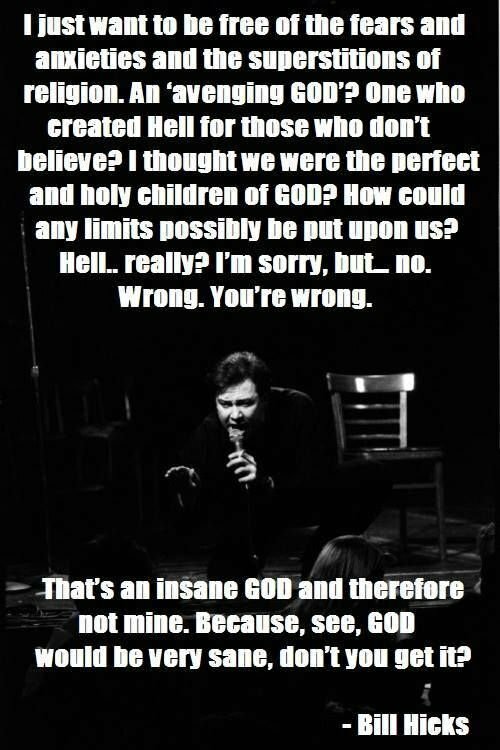 We all have our favorite comedians. 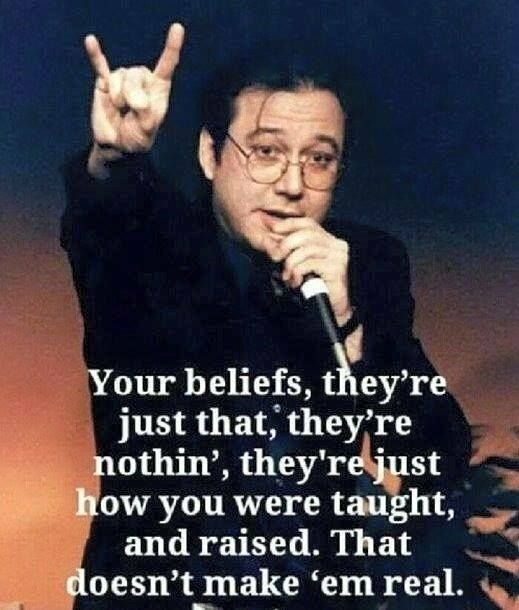 Mine is Bill Hicks. 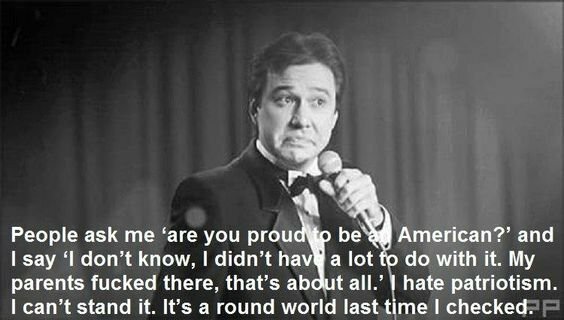 I had already been listening to George Carlin, Sam Kinison, Richard Pryor, Robin Williams, Eddie Murphy, and others as a kid growing up. 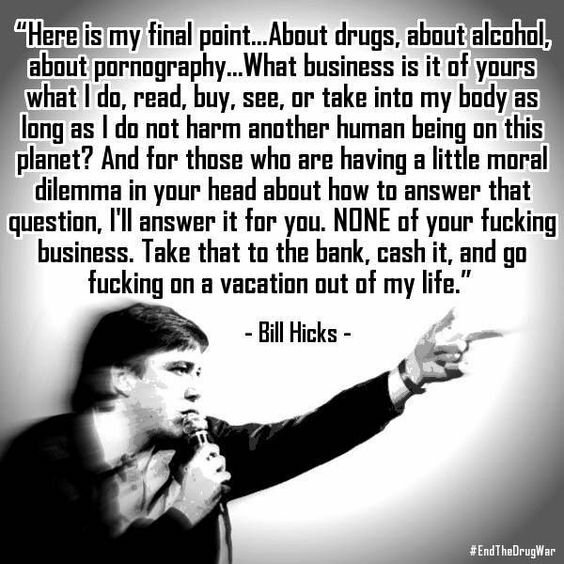 Sadly it wasn't until I was 21 and taken the red pill that I discovered Bill. I knew of Lenny Bruce but it wasn't until I discovered Bill Hicks that I would actually seek out old footage of Lenny Bruce educating myself on him as well. I will probably one day in the future do a tribute to Lenny Bruce post too. I want to make a bumper sticker like the one above but only have it say, "Bill's not dead he's hanging with Lenny." And have both their pictures on it. I still remember back in 2005 when a friend burnt me a copy of several conspiracy related DVDs. 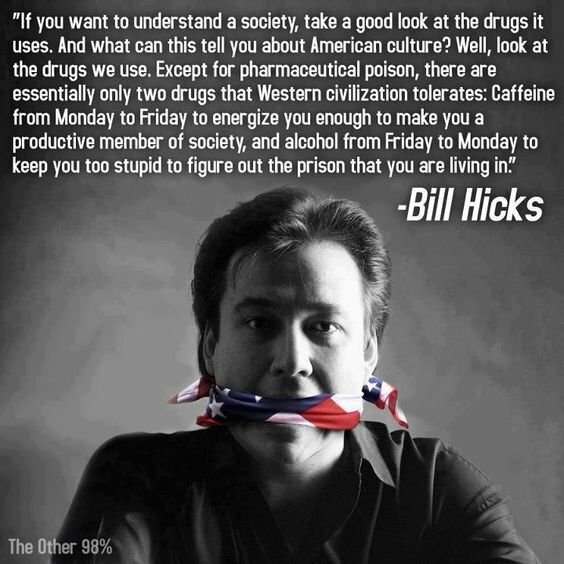 On one of the DVDs was the infamous documentary, Outlaw Comic: The Censoring of Bill Hicks. 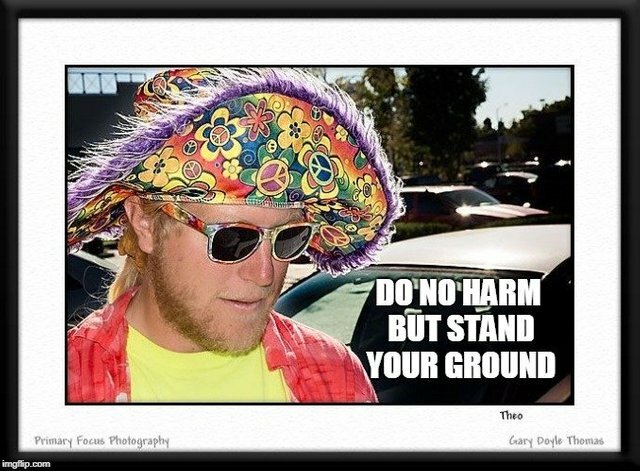 He's been one of my hero's ever since. Well, another "dead hero" as he once said LOL. 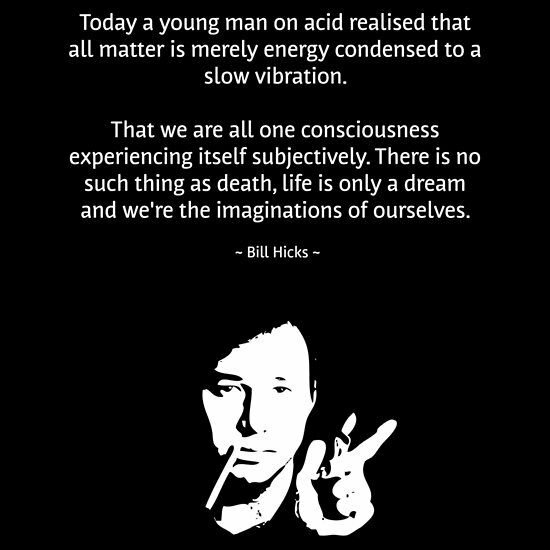 There is no doubt Bill Hicks was indeed an awakened soul. 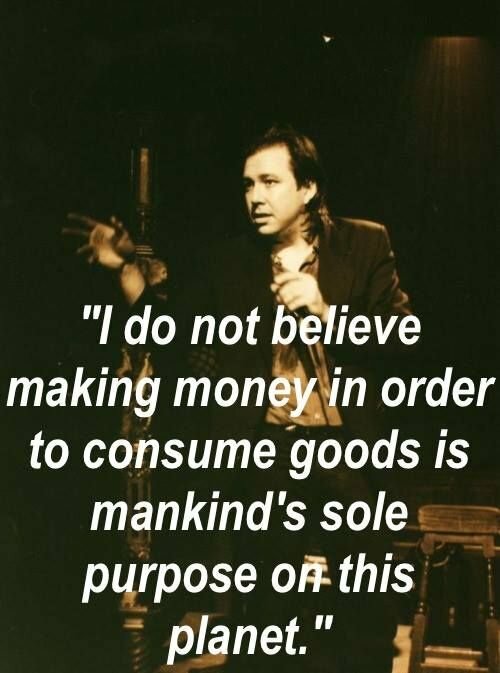 You can still make donations to the Bill Hicks foundation of Wildlife. The organization is run by his family. 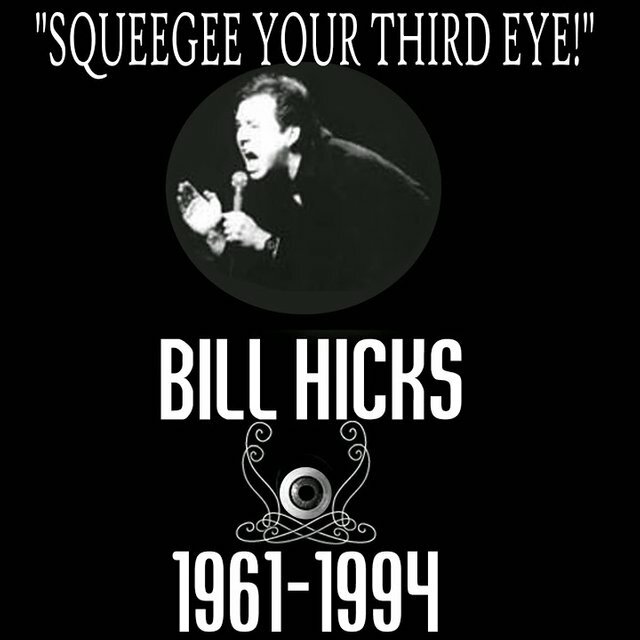 For a $25 donation you can get the Squeegee Your Third Eye t-shirt (like the picture above). Just click the link below the picture and it will take you there. The rest of these memes came from Pinterest. I'm sure you will find tons more out there. 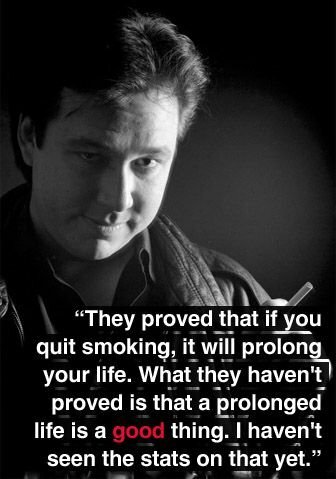 BILL HICKS WILL LIVE FOREVER!!! This will get you started Dave :-).